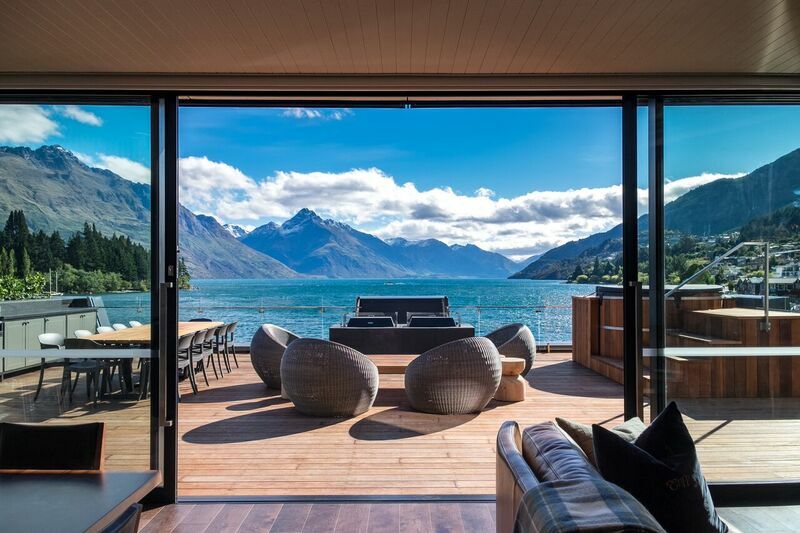 RCP were the project managers responsible for the delivery of the Penthouse Suite at Queenstown’s Premier Hotel. 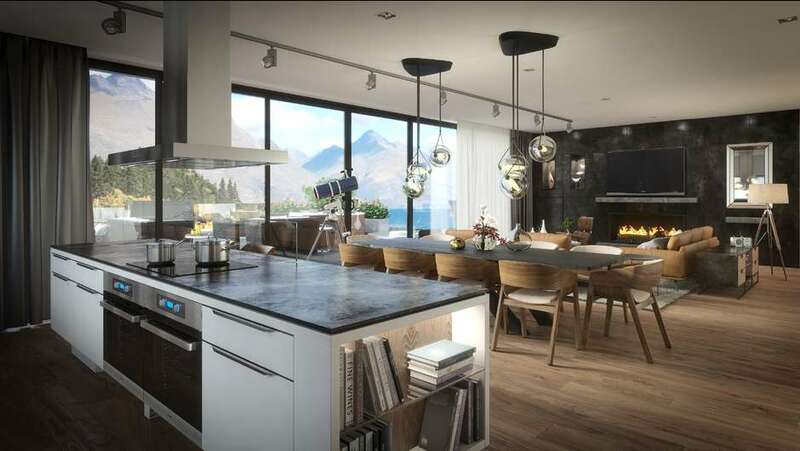 The project comprises 240m² of spacious living areas, indoor and outdoor kitchens, two large bedrooms, marble bathrooms, sauna, spa and Queenstown’s largest private terrace. 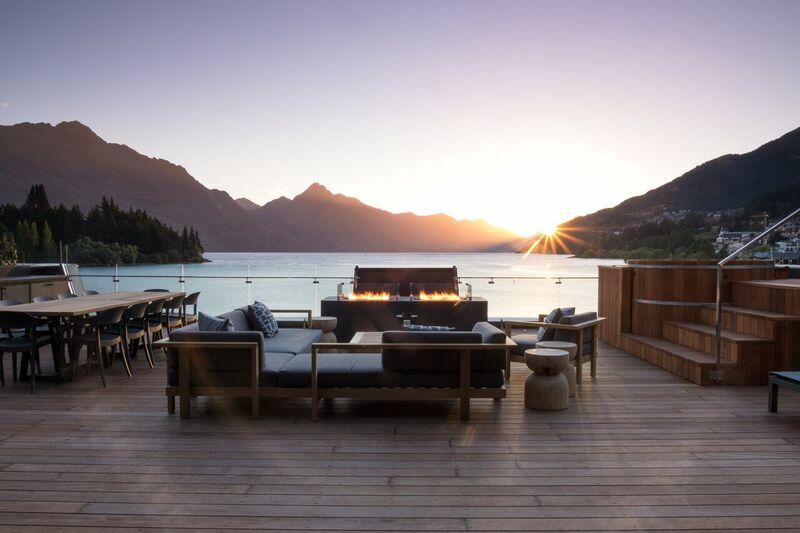 The Penthouse is the ultimate in luxury accommodation. 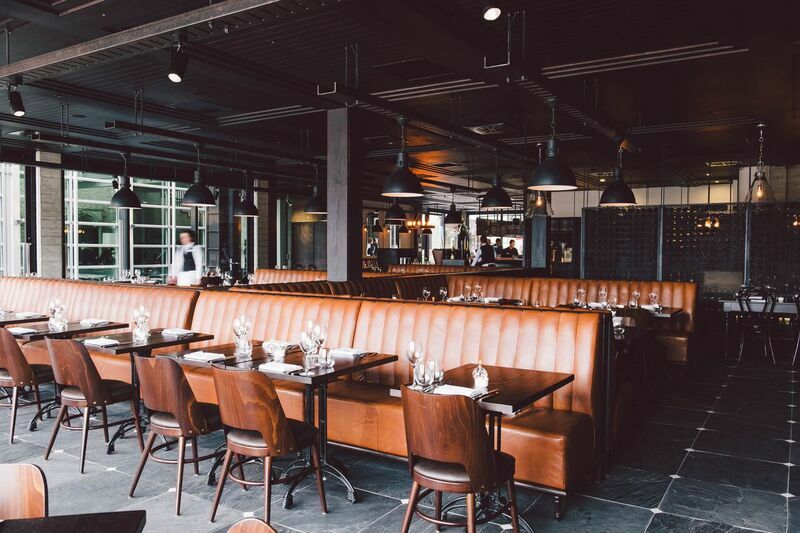 Our role included the managing the procurement and undertaking full contract administration services in relation to the fitout.